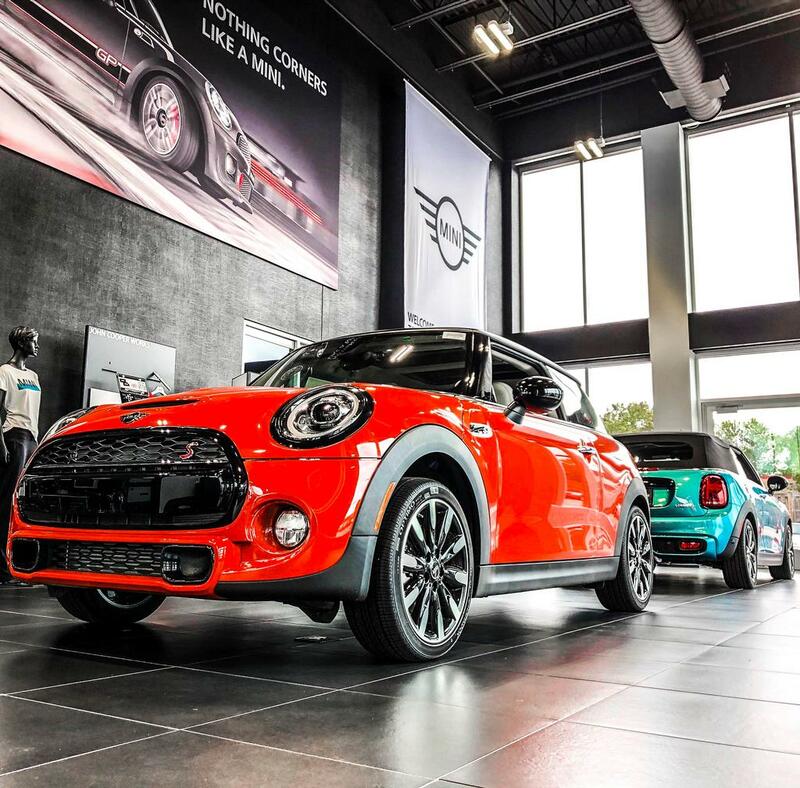 Cooper S trim. Turbo Charged Engine, iPod/MP3 Input, Back-Up Camera, Aluminum Wheels. FUEL EFFICIENT 32 MPG Hwy/23 MPG City! Warranty 4 yrs/50k Miles - Drivetrain Warranty; AND MORE! Back-Up Camera, Turbocharged, iPod/MP3 Input Rear Spoiler, MP3 Player, Onboard Communications System, Aluminum Wheels, Keyless Entry, Steering Wheel Controls, Heated Mirrors. 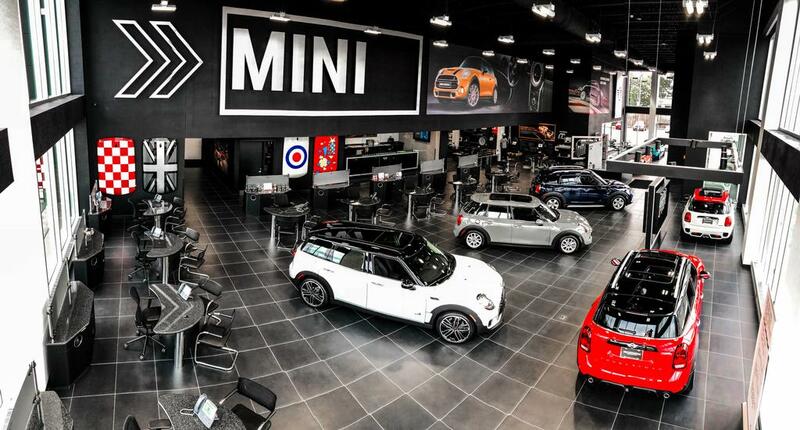 Our dealership is one of the premier dealerships in the country. Our commitment to customer service is second to none. 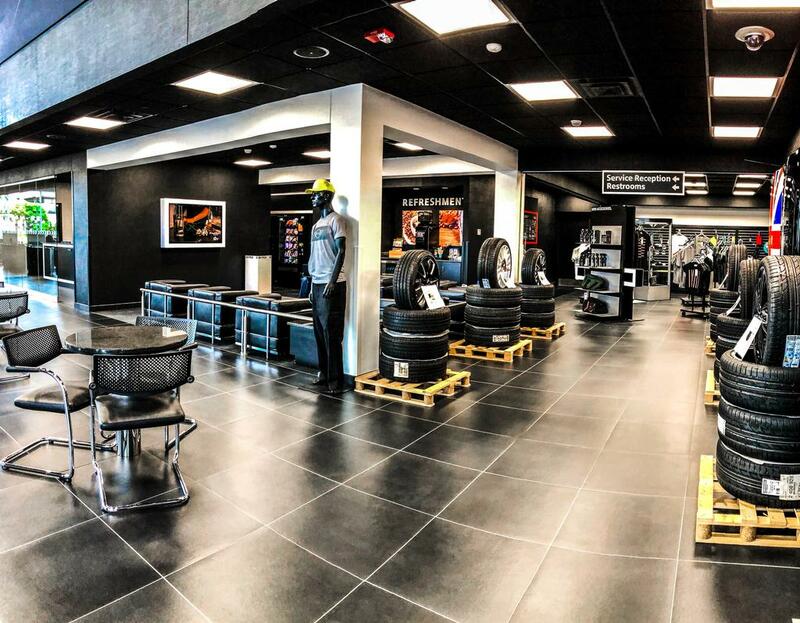 We offer one of the most comprehensive parts and service departments in the automotive industry. Our primary concern is the satisfaction of our customers. 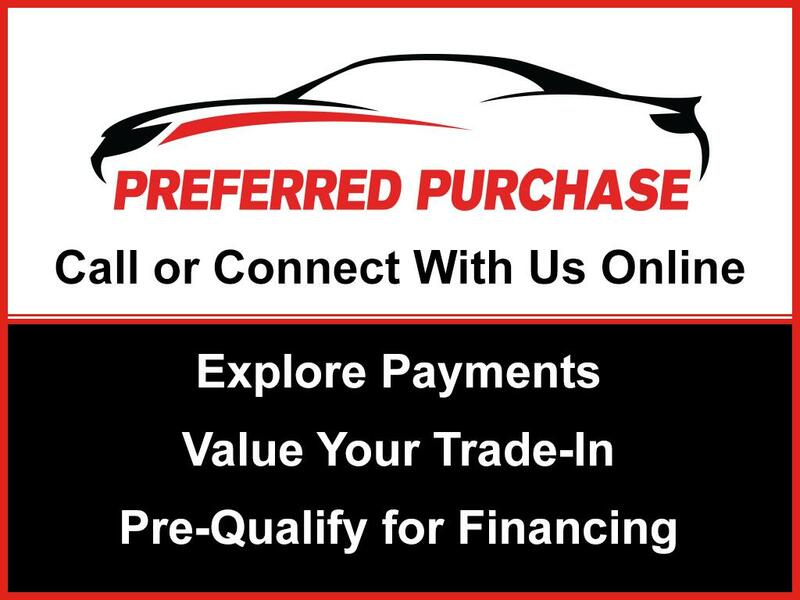 Our online dealership was created to enhance the buying experience for each and every one of our internet customers.